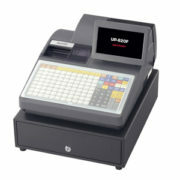 • 2-Line Alpha-numeric display – Brilliant LCD display minimizes operator error with 2-line 16 character alpha-numeric text. 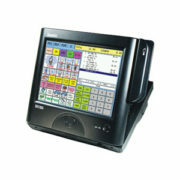 • Two Built-in RS-232 Ports – For system expansion to optional printers, scanners, scales or PCs. 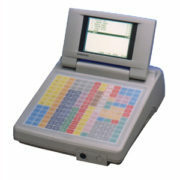 • Flat, Spill-Proof Keyboard – Quickly and easily customize the terminals to meet specific menus requirements. 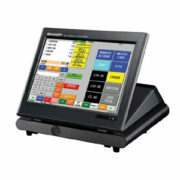 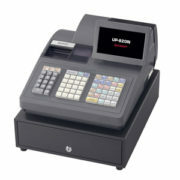 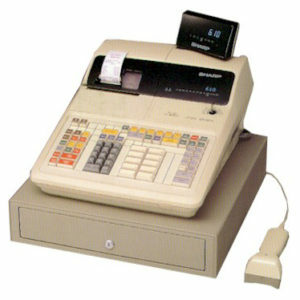 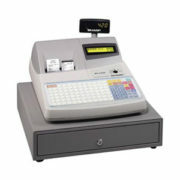 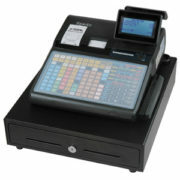 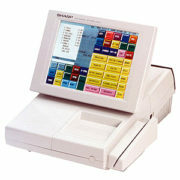 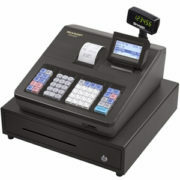 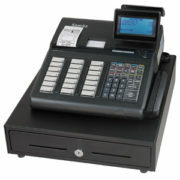 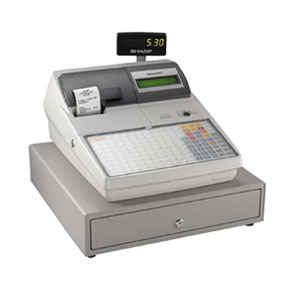 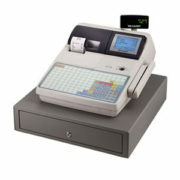 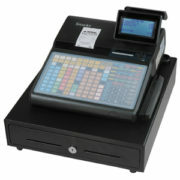 • Overlap / Interrupt Cashier Function – Increase speed of service and enhance customer satisfaction. 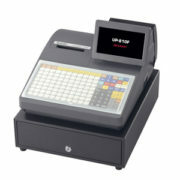 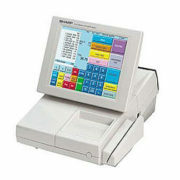 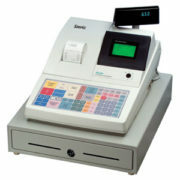 • 2000 Standard PLU, expandable to 15,000 Price Look-ups – For price accuracy, ease of operation and speed of service. 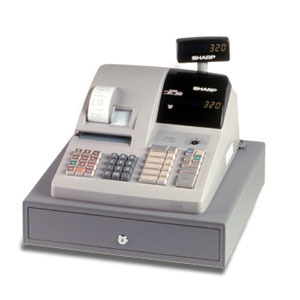 • 3 Types of Guest Checks – Guest look-up, previous balance look-up and manual previous balance / credit balance.